Air Canada, with the financial support of its partners, The Toronto-Dominion Bank (TD), Canadian Imperial Bank of Commerce (CIBC), and Visa Canada Corporation, has entered into a definitive share purchase agreement with Aimia for the acquisition of Aimia Canada Inc., owner and operator of the Aeroplan loyalty business. Concurrently with the signing of the share purchase agreement, Air Canada, TD, CIBC and Visa signed various commercial agreements relating to the acquisition, including credit card loyalty program and network agreements for future participation in Air Canada's new loyalty program, all of which are conditional upon closing of the acquisition of Aimia Canada. 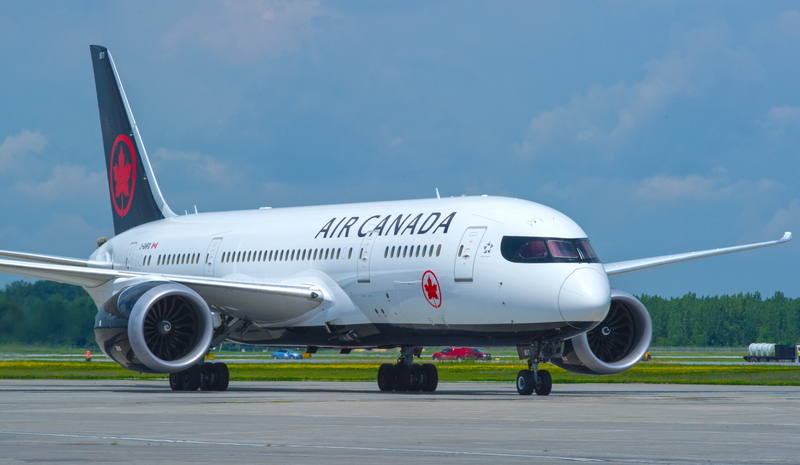 Additionally, Air Canada remains in negotiations with American Express, which also issues Aeroplan co-branded products, to secure its continued participation in the Aeroplan program after 2020. Calin Rovinescu, President and CEO of Air Canada, said, "We are extremely pleased to have concluded the agreement for the purchase of Aimia Canada and to have reached definitive agreements on our co-branded credit card programs with each of TD and CIBC. Subject to closing the purchase transaction, these agreements will produce the best outcome for our customers as well as those of our partners as they will facilitate a smooth transition to our new loyalty program launching in 2020, safeguarding all Aeroplan Miles and providing convenience and value for millions of Canadians. Our program is expected to be one of the best loyalty programs in the industry, which will be exciting for our customers and we are looking forward to communicating details later next year." See latest HD Video Interviews, Podcasts and other news regarding: Air Canada, Loyalty, FFP.